The Skill Test for the post of Office Assistant Grade-III (Advt. No. 01/VSA/2017/Revised), Assistant Reviewing Officer (Advt. No. 02/VSA/2017 (Revised)) and Office Assistant Grade-III (Accounts) (Advt. No. 03/VSA/2017) is scheduled from 08.01.2019 to 12.01.2019 at Lucknow. The UPPCL Stenographer/ Office Assistant Roll No. will be update shortly. All guys have to visit this site regularly for latest updates. 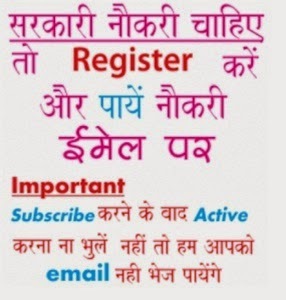 Follow the following instructions to download UPPCL Call Letter / Admit Card 2019.